Sunday 7th of April EARLY START at 24:00 closed ! 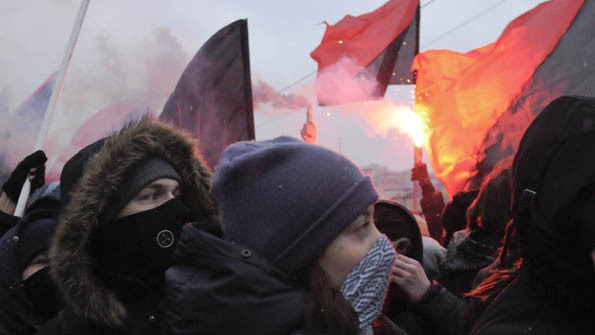 from Russian comrades about the repression of anarchist and anti fascist movement in Russia today. about the Russian state frame up of anarchists and anti fascists. Info table by the AGA with pamphlets, zines, Tshirts, writing letters to prisoners. Op zondag 24 juni zal een anarchist uit Moskou vertellen over de huidige anarchistische beweging in Rusland, o.a. Over de successen en mislukkingen. Onze vriend Antti Rautiainen woonde in Moskou voor 13 jaar, en nam deel aan veel anarchistische activiteiten.